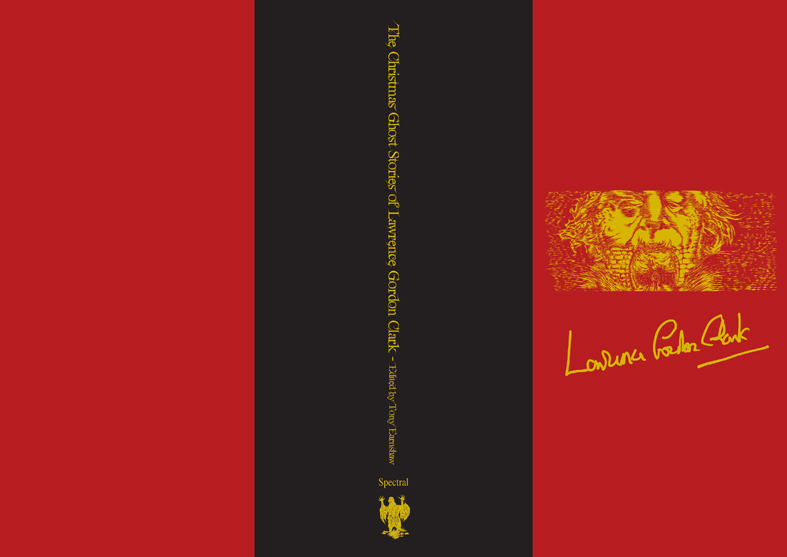 The Quarantined City – Into the Rain available now! 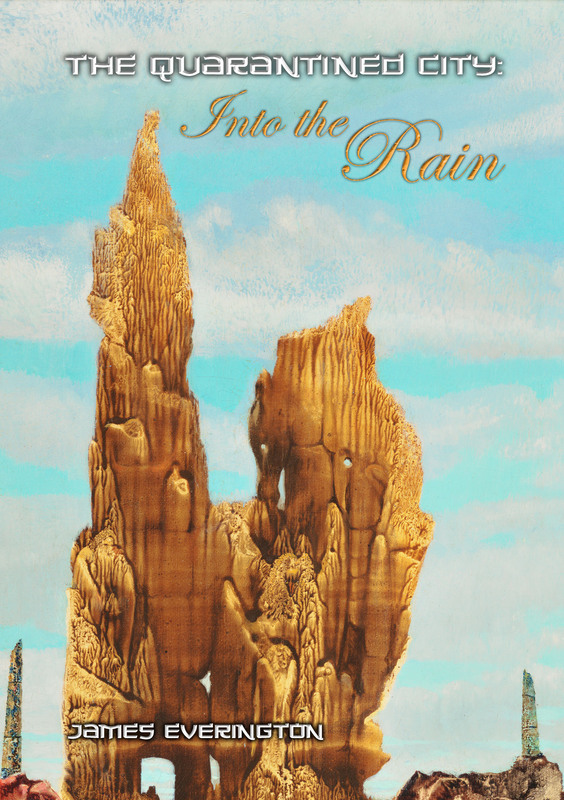 Episode 2, Into the Rain, will be available by the end of the month. 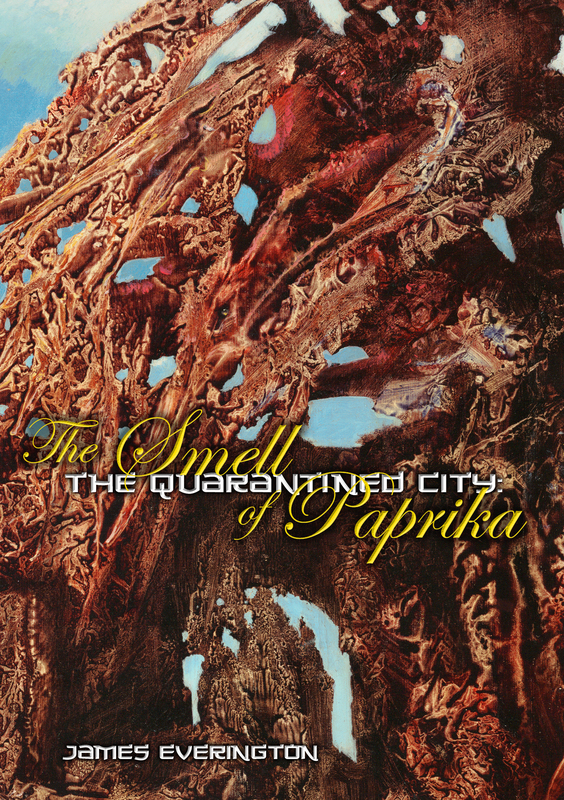 As reported on Monday, Spectral will be publishing another monthly serial in the form of James Everington’s The Quarantined City, and we are delighted to announce that we have received permission to use Max Ernst’s glorious evocation of war-torn Europe, Europe After the Rain, as the cover image. However, rather than use the whole image for each episode, we will be using different sections of it for the individual parts. The serial will run from January 2015 to June 2015. More details of the story will be presented soon! EDIT 17:30pm: We only have THREE copies left of the Deluxe, so grab one while you still can! Due to the success of Simon Bestwick’s monthly Black Mountain serial we have decided that, beginning in January 2015, we will be publishing a couple of serials a year. 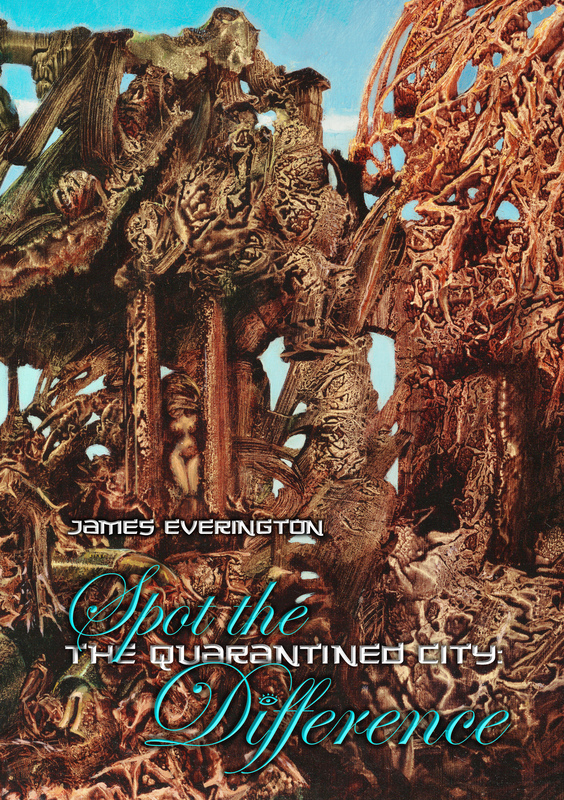 And to start things off we will be publishing James Everington’s The Quarantined City, in six parts.More details will be forthcoming soon, so keep watching this space. 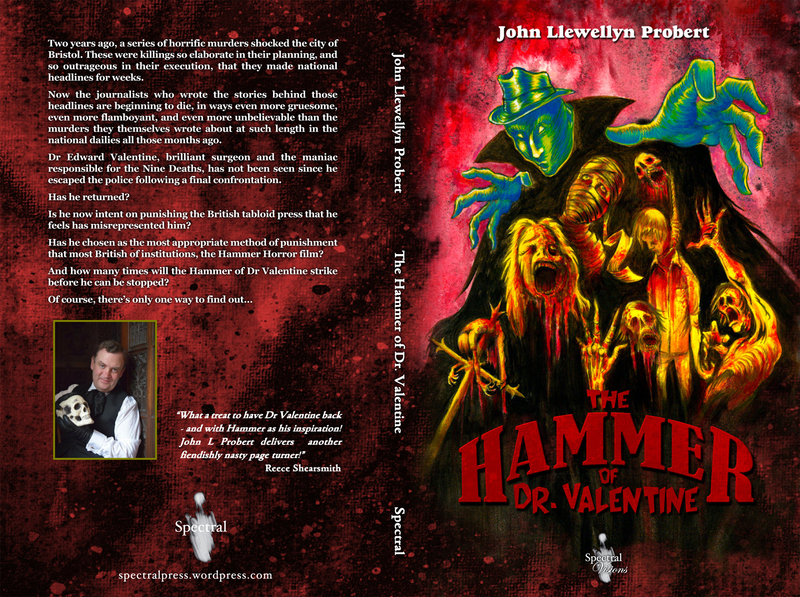 Spectral will be heading into London on Monday to meet up with director/screenwriter Michael Armstrong (Mark of the Devil, The Haunted House of Horror, The House of Long Shadows) to start discussions on an exciting project. We’ll tell you more when we’ve worked out the details.